You get 10 days off per year. Make them count. I always find it fun to explore oddball curiosities when I’m visiting a new town, and Atlas Obscura is the perfect tool to discover such places around the world. You can find everything from quirky man-made structures to freaky natural formations to esoteric museums and beyond. I can personally vouch for awesomeness of the Museum of Jurassic Technology, one of Atlas Obscura’s picks for Los Angeles. 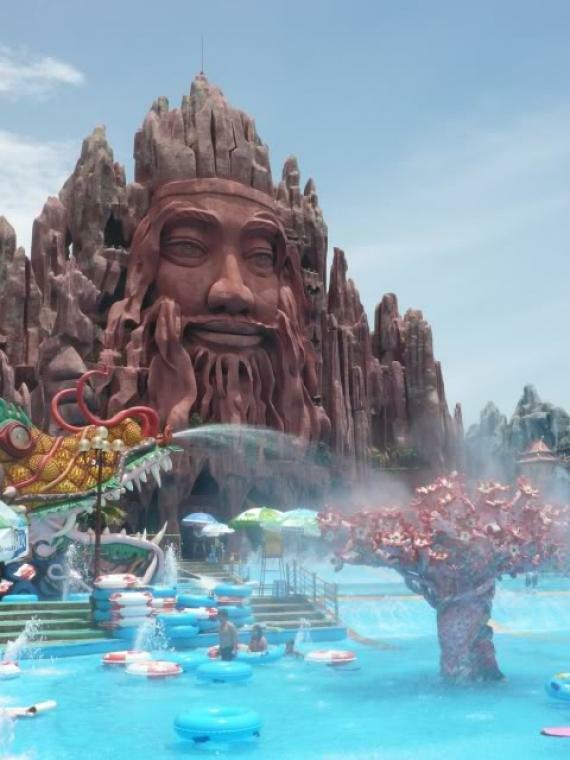 And I really want to see the Suoi Tien Cultural Theme Park outside of Saigon–perhaps the only Buddhist-themed water slide park in the world!